Tall spikes of small blooms in shades of red, rose and violet, together with white. 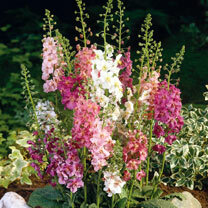 This ‘cottage garden’ perennial not only looks wonderful in the garden, but makes a superb cut flower too. Height 65-80cm (26-32”). 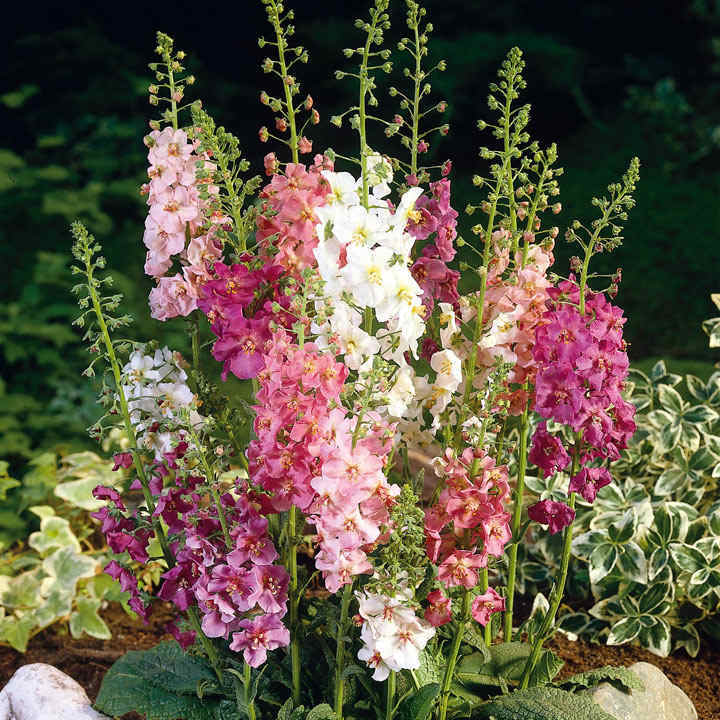 Wonderful perennials that are relatively easy to grow and will provide you with that classic cottage garden feel with a modern twist. Sow indoors April-May to flower May-July the following year. Ideal for beds and borders. Suitable for cutting. Grows well in sun or shade.